Ron Johnson, a.k.a. the former Apple retail guru who played a key role in launching the Apple Store, has officially launched his new startup. Called Enjoy Technology, Johnson’s website sells dozens of high-end tech gadgets, including smartphones, laptops, speakers, tablets, and drones — only with the added twist that customers get free home setup from an expert at no extra cost. Former Apple retail boss Ron Johnson is taking on a new mission: helping online retailer Nasty Gal move into the brick-and-mortar retail space. 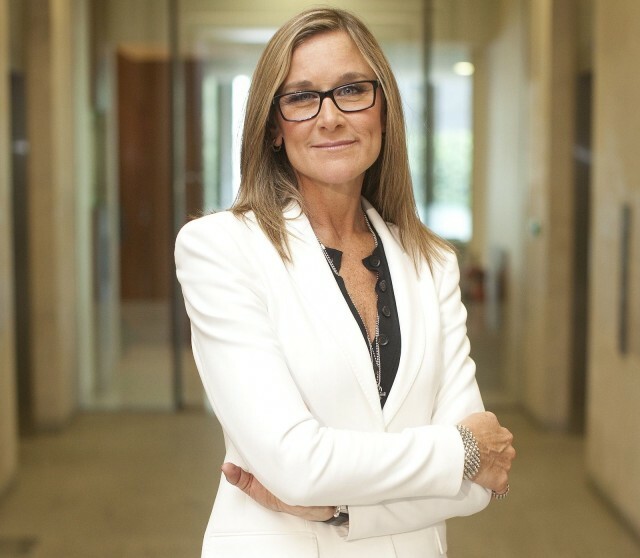 According to Re/code, Johnson is leading a $16 million investment in the ultra-chic brand, which started out in 2006 as an eBay store, and has risen to bring in more than $100 million in annual revenue. Johnson will also be joining the company’s board of directors, while simultaneously acting as the CEO of his as-yet-unlaunched e-commerce startup, Enjoy. 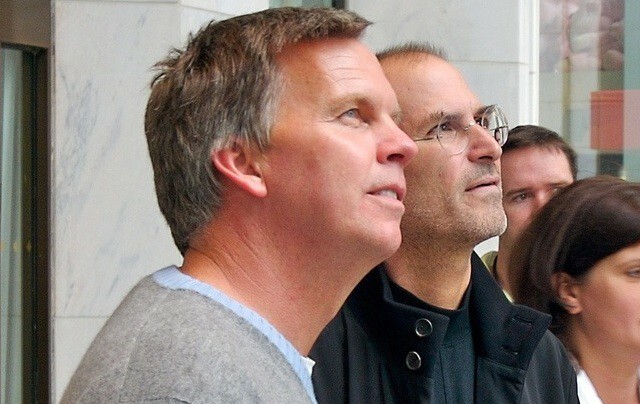 Steve Jobs and Ron Johnson at Apple's Fifth Avenue Apple Store grand opening. 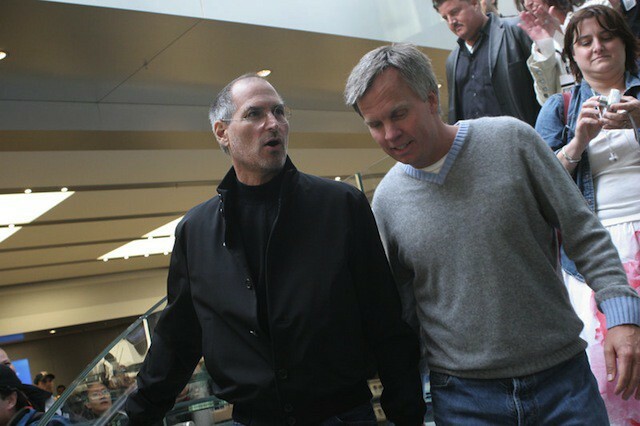 Ron Johnson was Apple’s first head of retail, and he is widely credited with the early success of what is now the most profitable retail brand on Earth. In a recent interview at Stanford University, his alma mater, Johnson reflected on his career in retail at brands like Target, Apple and J.C. Penney. 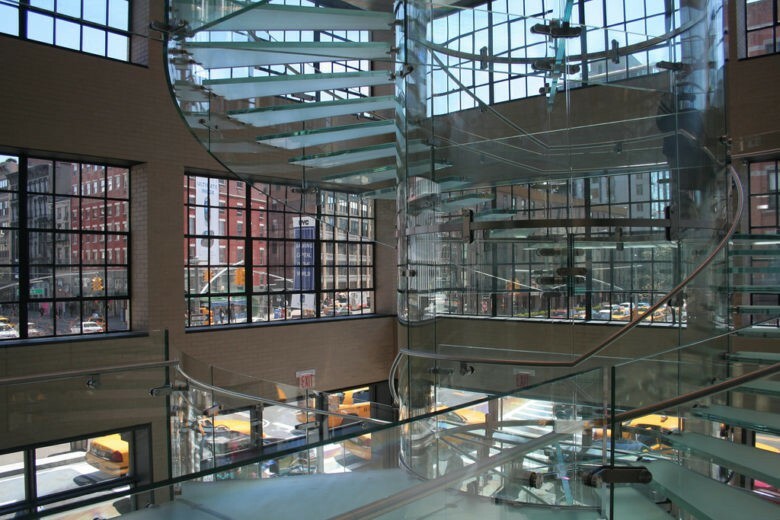 He gave some insight into the decisions behind what makes the Apple Store “experience,” including why every store has always had free Wi-Fi. Johnson also talked about the “intimate” relationship he had with Steve Jobs and shared a pretty surprising opinion about the late CEO. 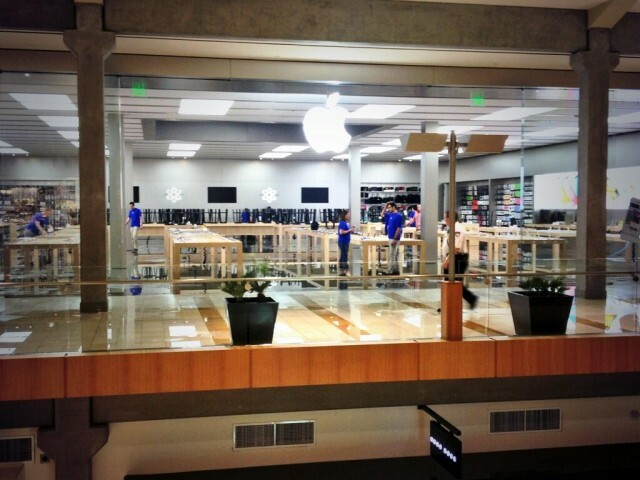 Apple Refusing To Hire New Retail Chief From Within, But What About Ron Johnson? 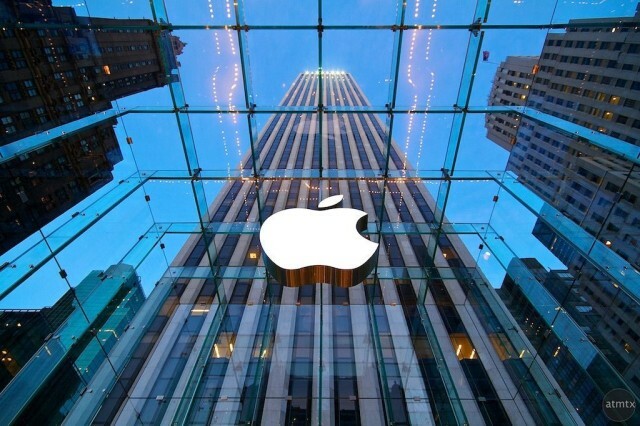 Apple has been without a head of retail for nearly a year. Since John Browett was hired and quickly fired last year, Tim Cook has been in charge of the company’s retail operations. Apple has made it clear that it’s on the hunt for a new executive to fill the role, but there hasn’t been any candidates to fit the bill. 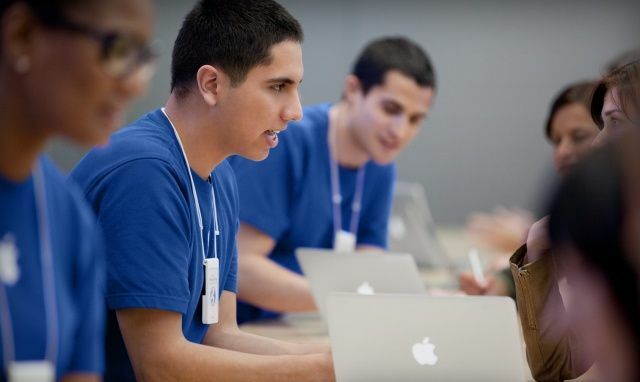 While Apple does occasionally make high-profile hires from other companies, promotions often happen from the inside. Tim Cook himself is an example. He was Chief Operations Officer before Steve Jobs died and made him CEO. As Apple continues to seek a new retail leader, don’t expect the position to be filled by someone currently on Apple’s roster. But that doesn’t necessarily rule out former employees. Former Apple Retail Chief Ron Johnson’s time at JC Penney was not a good one for the company. Johnson tried to revamp the retailer’s image from a clearing house for cheap junk sold at discounted prices during an endless spree of “sales” and “coupons” into a refined boutique, a store-within-a-store retail concept similar to the Apple Store. The result? A $12.99 billion year-over-year decline in revenue that got Johnson fired as CEO after his first year on the job. And if that’s not bad enough, JC Penney is now adding insult to injury by releasing a commercial apologizing for the changes he made.